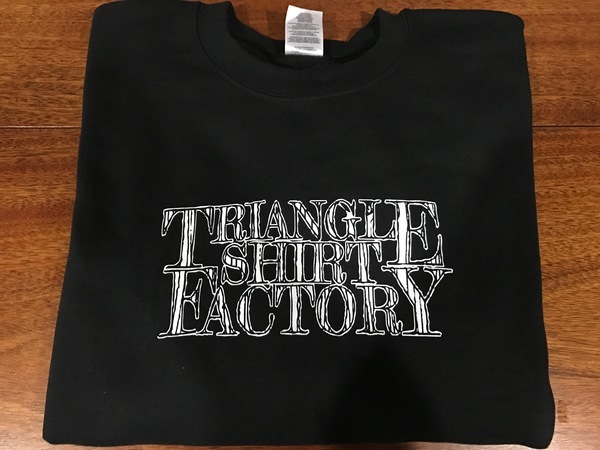 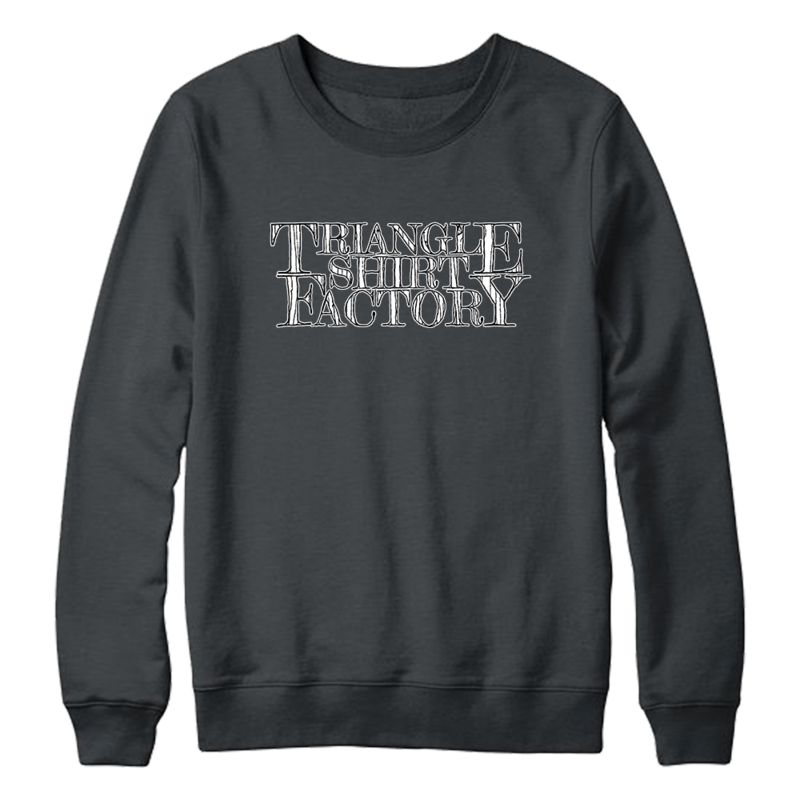 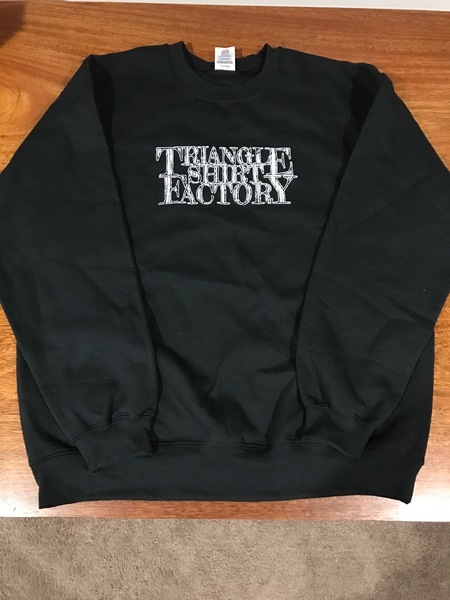 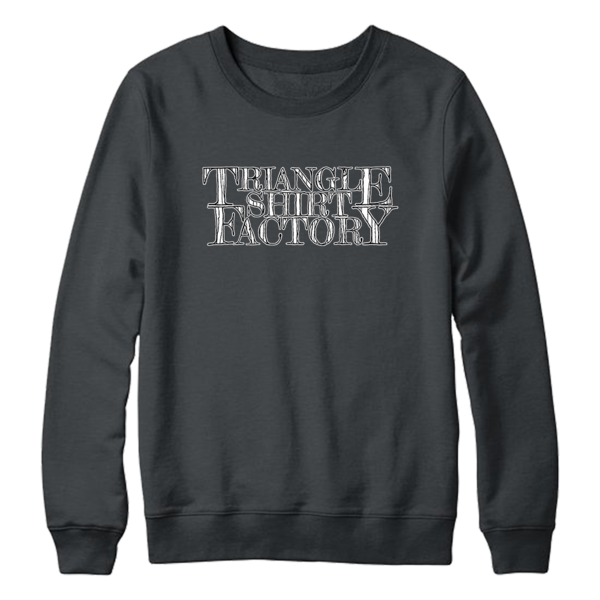 Triangle Shirt Factory crewneck sweatshirt. Printed on a Gildan 50/50 Cotton/Polyester shirt. 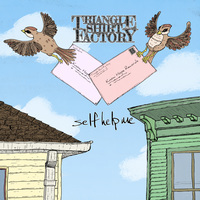 Triangle Shirt Factory / selfhelpme - Split 7"